The Pacific Flyway Center (PFC) is a major interpretive and educational facility that will introduce the public to the wonders of the Flyway and inspire wildlife conservation and land stewardship. 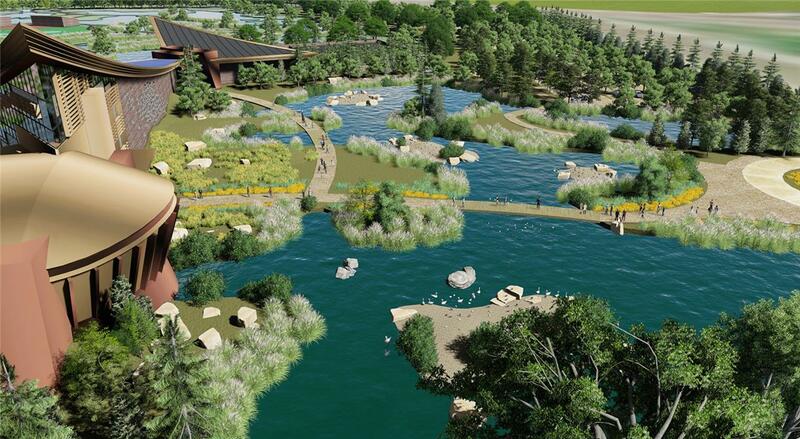 Inspired in part by the Wildfowl and Wetlands Trust in the United Kingdom, the Pacific Flyway Center will restore wetlands and make them accessible to the visiting public. The Pacific Flyway is a "superhighway in the sky" that stretches for 10,000 miles from the Arctic to Patagonia. Each year, more than a billion birds travel the Flyway on their annual migrations. Along the way, they need stopover sites with suitable habitat and food supplies. Many of these sites are impacted by development and other factors that threaten to affect the viability of the entire Flyway. 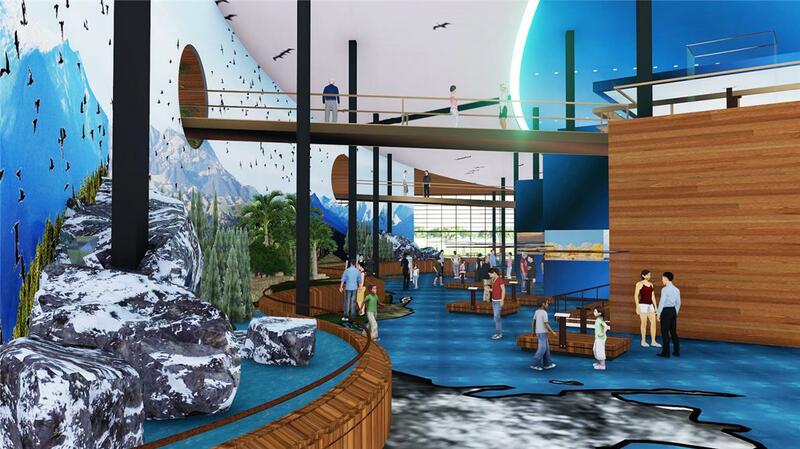 Pacific Flyway Center will be composed of indoor and outdoor facilities, including buildings of approximately 95,000 square feet total and an outdoor Marsh Walk of approximately 50 acres. 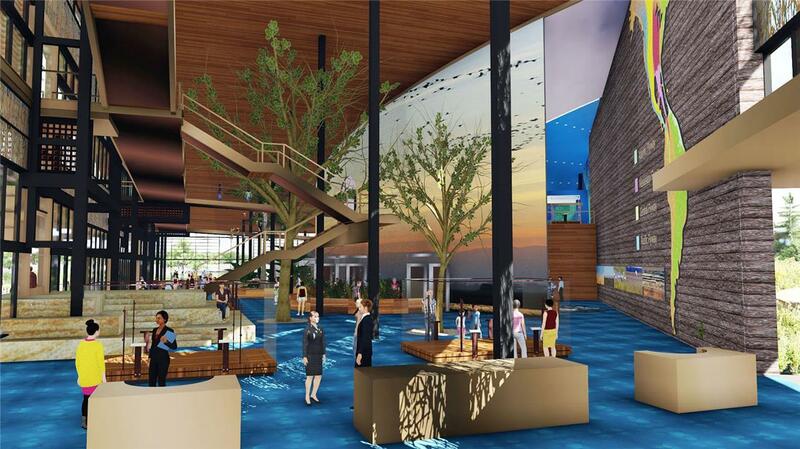 The Marsh Walk will consist of restored and managed wetlands, including boardwalks and wildlife viewing structures, where visitors will come face-to-face with waterfowl and other wildlife of the wetlands. Some of the animals will be captive and others will be wild, including migratory birds that will use the site on a seasonal basis. 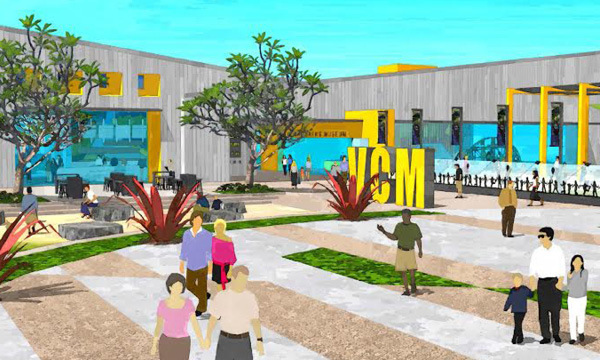 An education and event center will be built onsite to feature permanent and temporary exhibits, an auditorium for programs and presentations, a food service facility, classrooms, offices, and maintenance facilities. Water for the building and the Marsh Walk will be drawn from wells drilled on the property, seasonal surface runoff, and from municipal water supplies. The building will be LEED-certified and powered by a solar photovoltaic array on the roof, adequate to provide the majority of the building's energy needs.